Oscar® nominee and Emmy®, Golden Globe®, Screen Actors Guild® and Tony® Award winner Bryan Cranston (Breaking Bad) has signed on to star and executive produce the new SHOWTIME event series YOUR HONOR which will stream exclusively on Stan in Australia. The series is a legal thriller that rips through all strata of New Orleans society. 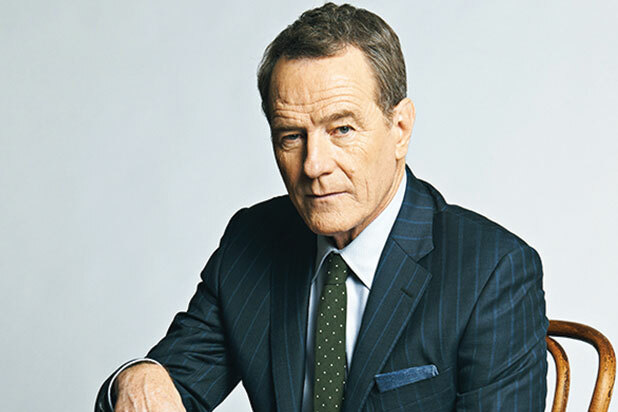 Cranston will star as a respected judge whose son is involved in a hit-and-run that leads to a high-stakes game of lies, deceit and impossible choices. The 10-episode event series will be executive produced by Emmy nominees Robert and Michelle King (The Good Fight, The Good Wife). Peter Moffat – whose Criminal Justice served as the basis for The Night Of – serves as showrunner, executive producer and will write multiple episodes, including the first episode. YOUR HONOR will go into production later this year in New Orleans. The announcement was made by Gary Levine, President of Entertainment, Showtime Networks Inc., at the Television Critics Association’s Winter Press Tour. YOUR HONOR, produced by CBS Television Studios in association with King Size Productions, is being adapted from the Israeli series Kvodo, created byRon Ninio and Shlomo Mashiach, produced by Ram Landes and airing on the country’s Yes TV. Liz Glotzer (The Good Fight, Castle Rock, The Shawshank Redemption), Alon Aranya and Rob Golenberg (Hostages, Betrayal) of Scripted World and James Degus will also serve as executive producers.